MASTERDUCT specializes in providing lightweight, flexible, abrasive-resistant, heat tolerant and high-quality technical hoses as a solution to just about any need! Contact US to learn more about MASTERDUCT hoses to fit your application. 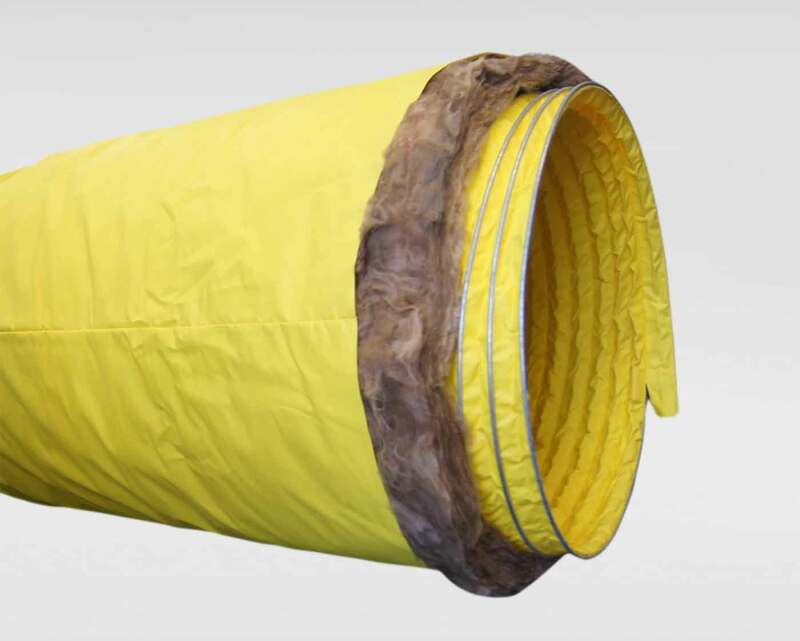 A highly flexible, neoprene-coated fabric duct that is used for heating and cooling temporary conditioned air systems. The water repellent fabric makes it ideal for use in outdoor applications! 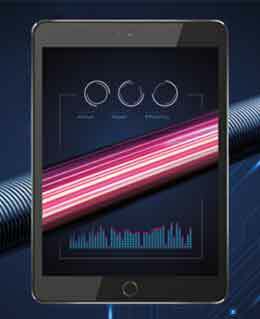 AMPIUS - The Hose of the Future is Intelligent! It communicates proactively with you, for example to say whether its correctly installed, if it needs servicing, or even if it is close to wearing out and needs to be replaced! Watch the video to see what an intelligent hose can do! Under the name AMPIUS®, the Masterflex Group has developed a hose system that will soon be equipped with a digital interface as standard. An app will then make it possible to call up data on wear, pressure, internal and external temperature and flow rate in addition to clear product identification. Such intelligent components with life-cycle tracking functions are playing an increasingly important role in the industrial sector.